The Play Together on Pedals Partnership programme involves the whole community. 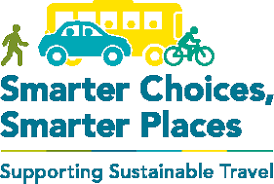 Along with Cycling UK and Play Scotland, Cycling Scotland is committed to ensuring the legacy of the community-wide Play Together on Pedals programme. 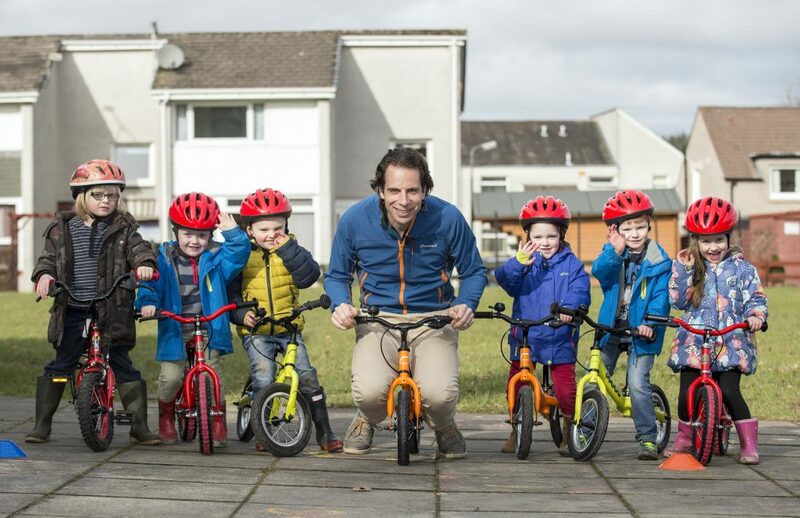 As Scotland’s leading provider of cycle training, Cycling Scotland is able to partner with local authorities across Scotland to support nursery staff to develop as Play on Pedals Instructors. This nursery-based training rollout is made possible thanks to support from Transport Scotland. Play on Pedals Training provides the learning, skills and resources to promote cycling to early years participants in a fun and interactive way. Developed with support from the Early Years practitioners from North Lanarkshire Council, Play on Pedals Training is an excellent resource for promoting outdoor education. Does my area take part? On behalf of the Play on Pedals Partnership, Cycling Scotland is keen to discuss partnerships with local authority early-years teams across Scotland. Local authorities that are signed up to Play on Pedals Training are able to access funding, training and resources from Cycling Scotland. The Play on Pedals Partnership programme goes far beyond the nursery setting, and involves the whole community. Along with Cycling UK, Play Scotland and Bike For Good, Cycling Scotland is committed to ensuring the legacy of the community wide Play Together on Pedals programme and is keen to expand this model into other areas. North Lanarkshire Council produced a short film of their Play on Pedals early years programme. View it here.